2. Select the number of tickets. Adult tickets will be adjusted automatically when adding or subtracting child tickets to meet minimum requirements. More adult tickets can be added to the booking to the quantity calculated. For more information about ratios, please click here. | Tell a friend about this. Want to know more about Greenwich’s maritime past? 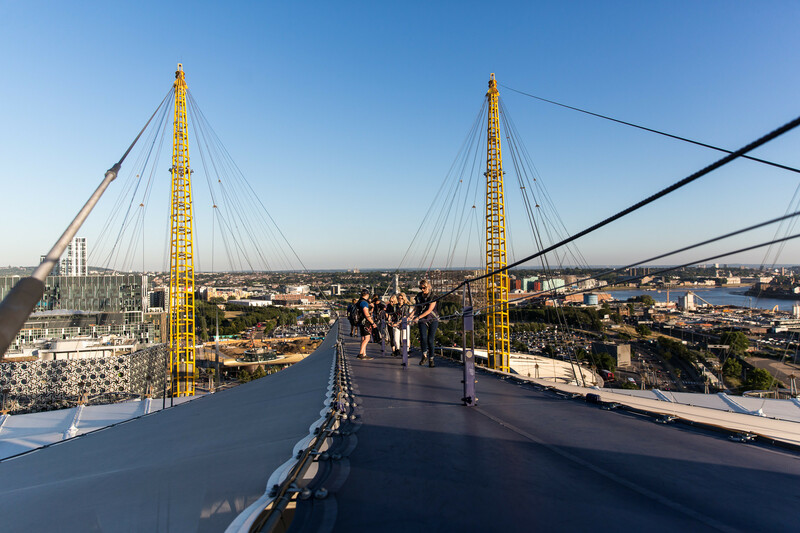 Find out this Easter with Up at The O2’s Summit Series. Enjoy a talk from a local expert when you reach the top. 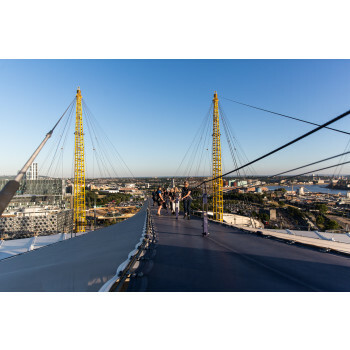 A Summit Series ticket includes entry to Cutty Sark, so you can make the most of your trip to Greenwich.